FSU Art MFA ’15 and part of the duo, MANDEM, Maize Arendsee in LaGrange and Valdosta National Exhibitions. 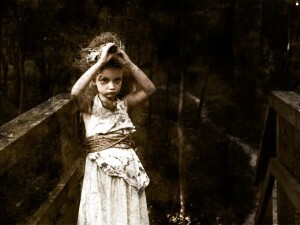 MANDEM’s silent film ”The Doll” was selected for the 26th annual Valdosta National all-media art exhibition at the VSU Fine Arts Gallery in Valdosta, GA. This show opened on January 21 and will be open until February 8, 2014. A local Valdosta TV station, WALB, ran a story about the Valdosta National that can be viewed on their website to learn more about this exhibit:http://www.walb.com/story/24510130/26th-annual-valdosta-national-art-exhibition-opens. Fellow FSU art student Bradley Blair also had work accepted at the Valdosta National 2014. 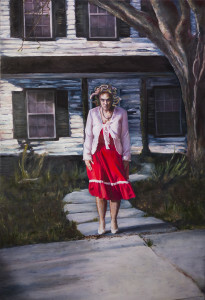 MANDEM’s painting ”Medusa, In Her Sunday Best” was also selected for the LaGrange National XXVIII Biennial exhibition, which is held in two locations in LaGrange, GA: the LaGrange Art Museum (painting, prints, and drawings) and the Lamar Dodd Art Center of LaGrange College (photography, ceramics, and sculpture). The juror for this show was Annette Cone-Skelton, the President/ Founding Director of The Museum of Contemporary Art of Georgia (MOCA GA). The exhibit opens on February 21 and runs through April 18, 2014. Fellow FSU art student Annie Donovan also had work accepted at the LaGrange National XXVIII. Locally, the LeMoyne Center for the Visual Arts showcased 40 pieces of MANDEM’s artwork in their main gallery during January, 2014, as part of their annual Emerging Artist show. Learn more about this historical museum and competition on the LaGrange Art Museum website:http://www.lagrangeartmuseum.org. 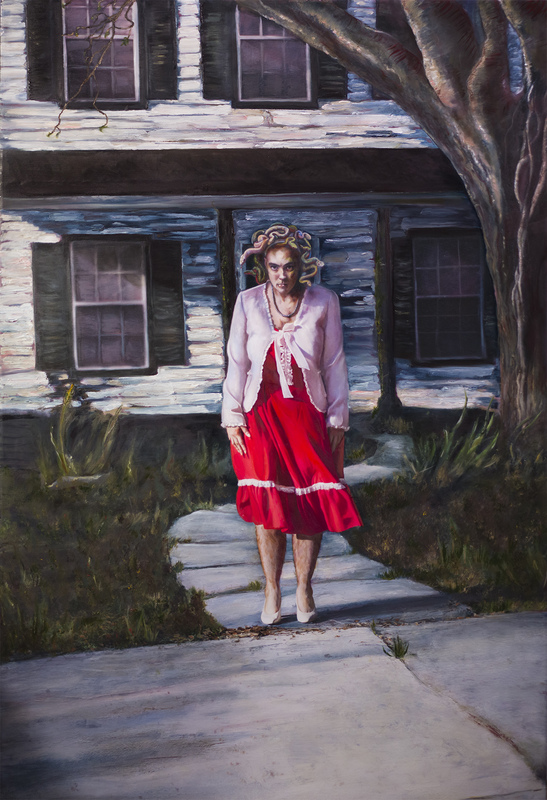 MANDEM’s ”Medusa, In Her Sunday Best” is going to the LaGrange National XXVIII Biennial exhibition. A still from MANDEM’s film ”The Doll,” which was selected for the Valdosta National 2014.